Sylvain Neuvel's latest novel, Only Human​, follows a young girl named Rose who lives in a future where giant robots have killed 100 million people on Earth. 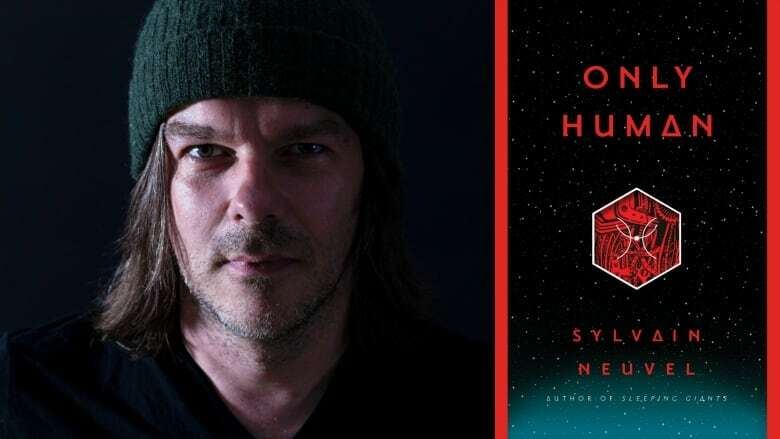 Sylvain Neuvel's latest novel combines robots, aliens, faraway planets and a chaotic dystopian future — everything you could want from a sci-fi story. Only Human​, the third and final instalment in Neuvel's Themis Files series, follows a young girl named Rose who lives in a future where giant robots have killed 100 million people on Earth. For a book about humankind's war against an army of invading alien robots, it's surprisingly relatable. Neuvel talks to Tom Power about how current events inspired the novel and discusses the ups and downs of finishing a trilogy. Only Human is out now. Will Hollywood celebrities follow through on their threat to leave Fox?